Privada is one of the newest subdivisions in the Troon area. It is a gated community situated next to the Four Seasons Resort. Privada includes 40 luxury residences ranging from 3,000 to 5,000 square feet, as well as 11 custom lots of ¼ acre to over 2 acres. 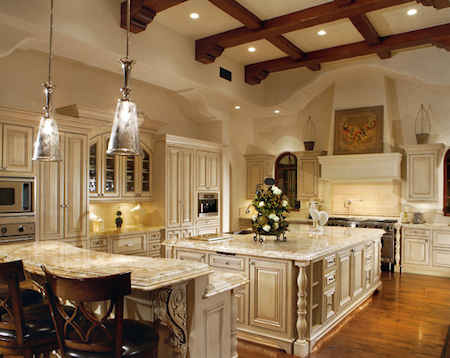 Privada homes come in a number of spacious floor plans and designs that combine Old World elegance with Sonoran beauty. Many of the floor plans even include casitas. Life in Privada is luxurious and serene. 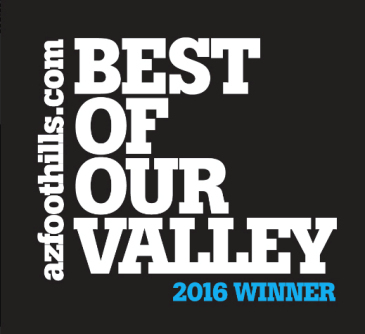 Residents enjoy close up views of Pinnacle Peak and Troon Mountain, while being moments away from the award wining restaurants at the Four Seasons Resort. For those seeking an active outdoor lifestyle, Privada is just a few minutes to Pinnacle Peak Park and Brown’s Ranch Trailhead in the McDowell Sonoran Preserve. Privada is also close to several award-winning golf clubs, including Troon North, Estancia and Troon Country Club. Many residents of Privada join one of the private golf clubs in the area. 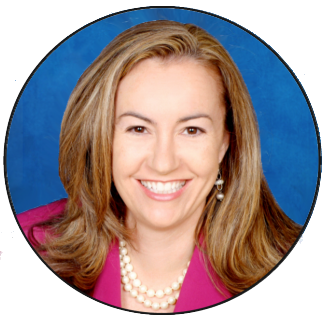 Schedule an appointment to view homes in Privada by calling Carmen Brodeur at (602) 791-0536 or email Carmen@TopScottsdaleHomes.com. 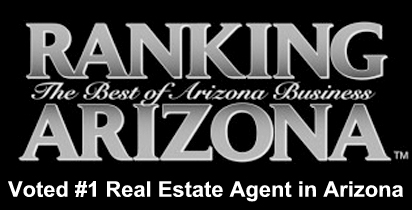 Privada has one of the highest “walkability factors” of all of the subdivisions in Troon North. 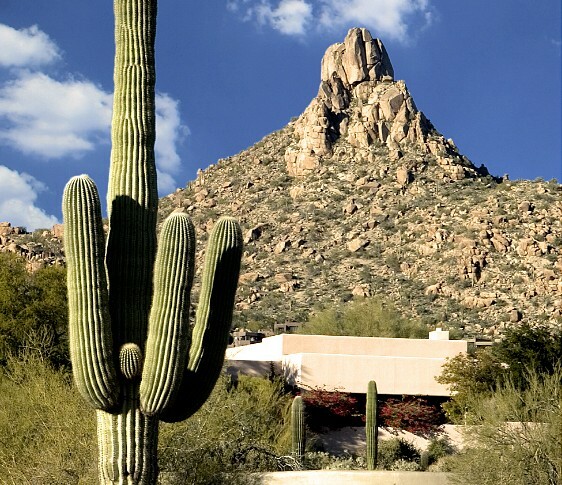 Privada is ideally situated close to the Four Seasons Resort and Pinnacle Peak Park. It is only a few minutes to the Pinnacle Peak trailhead. In addition, the park has equestrian trails and rock climbing. Pinnacle Peak Park is known for having one of the best hiking trails in all of North Scottsdale. The views from the trail are majestic and make it an unforgettable adventure. Homes in Privada are also conveniently located next to the Four Seasons Resort at Troon North. Many residents enjoy being so close to the resort’s restaurants and spa. It is a five star lifestyle.